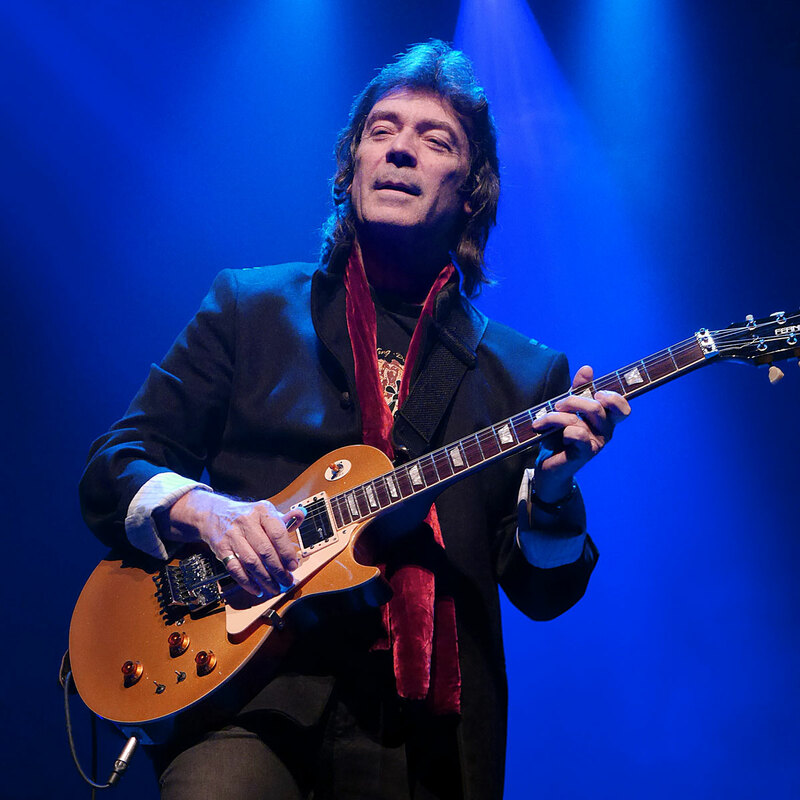 Most musicians dream of the resume Steve Hackett possesses...a Hall of Fame inductee from his groundbreaking work in Genesis, inventor of guitar techniques that influenced Eddie Van Halen and Yngwie Malmsteen, a solo artist who just released his 25th record, At The Edge of Light, and is about to embark on a massive world tour. This tour will see him play not only selections from his new record, but also the classic lps Selling England by the Pound from Genesis and his solo masterpiece Spectral Mornings. 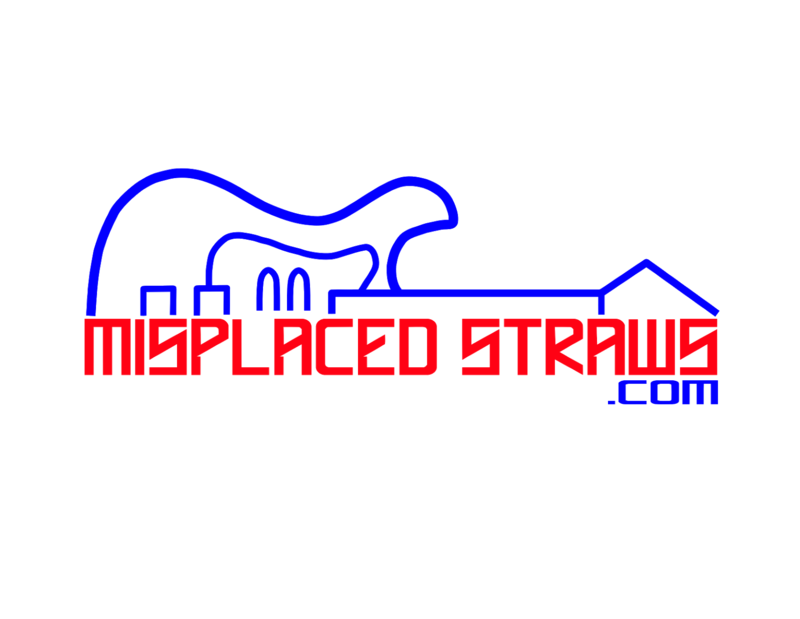 Please press Play below to listen to the MisplacedStraws Conversation with Steve Hackett. If you've never heard the name Stevie Salas then you haven't been paying attention. Stevie burst onto the music scene in 1989 when he rocked arenas and stadiums as the guitarist for Rod Stewart's giant Out of Order tour. 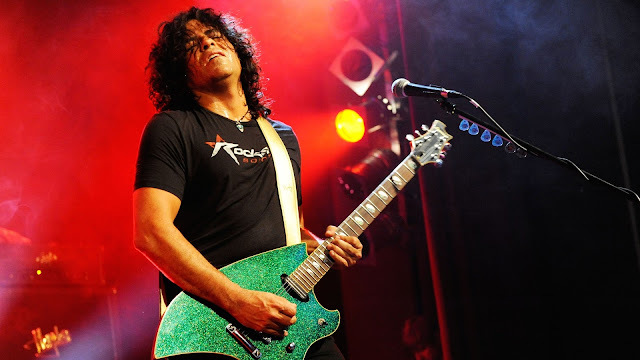 He also released 11 solo studio records, including his classic 1990 debut Colorcode, he's done time as guitarist and musical director for Mick Jagger, spent 2006-2010 as music director and consultant for American Idol, produced and starred in television projects in Canada, and most recently, served as the Executive Producer for, in my opinion, the best music documentary out there, the Sundance winning RUMBLE: The Indians Who Rocked The World. Over the past 30 years legendary front man Frank Mullen has led death metal pioneers Suffocation on a brutal path. Early in 2018 Frank announced he would be retiring from the band after one last "Farewell Frank Tour". 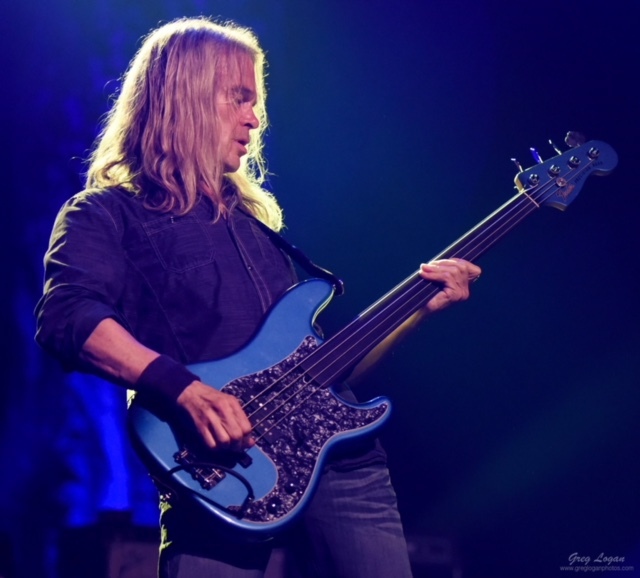 That US tour came to an end in December and, in a MisplacedStraws.com exclusive conversation, Mullen looks back over his career with the band he started in 1988 and gives his exit interview. 1 - Who is your single biggest musical influence? TF -I have many musical influences - among them are Jaco Pastorius, James Jamerson, Jimmy Page, Roy Harper, Stevie Wonder, my parents. If I had to name just one, it would probably be Queen. 2 - What is the most important (not necessarily best or favorite) song you have ever written or recorded and why? Music has been my life for my entire life. I've been fortunate enough to see just about every band I've ever loved and lucky enough to meet most of them. Logo designed by Lisa Sotero at Gruntled Designs.